Local producers of Rwanda’s premium coffee could be smiling, following a 5 times sale of their coffee on global market. 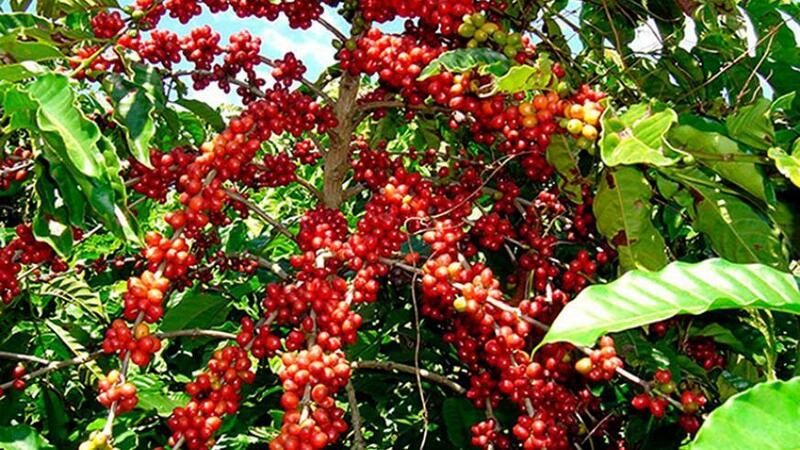 At an internet auction activity organized by the National Agricultural Export Development Board (NAEB), Rwanda’s premium coffee was bought as high as $41.22 per kilogram – almost five times higher the range of $8-$12 price on global markets. More than 80 global coffee giants participated in the auction that saw them bid for the highest purchase of 28 best local Coffee Washing Stations (CWS). The above local premium coffee producers won a ‘Presidential award’ in the recently concluded Cup of Excellence (CoE) ceremony. Twumba Coffee Washing Station – a winner of Cup of Excellence (CoE) received the highest sale of its 1.2 metric tons of premium coffee at $41.22 (Rwf37, 000) and $40.12 per kilogram respectively. This means the Coffee Washing Station bagged Rwf42.7 million on its coffee at an auction that opened at 3pm on Thursday and closed on Friday, September 21. Among the international coffee giants that tagged in the auctioning include; Muruyama in Japan, Ascension Coffee Roasters Company and Dragonfly Coffee Roasters both in United States of America. 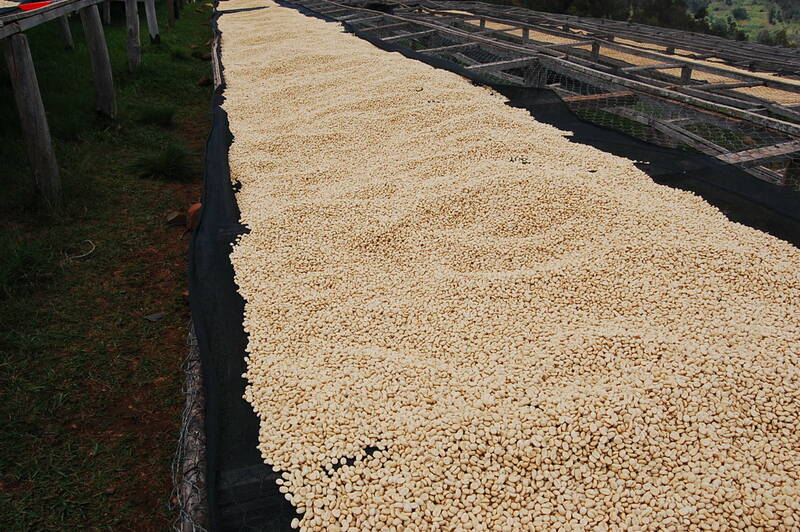 Tokyo-based Maruyama Coffee Company Limited emerged the highest bidder – taking up Twumba’s 1st coffee lot totaling 600 metric tons, while South Wales-based Campos Coffee bought the remaining lot (600 metric tons) at $40.12 per kilogram. Gicumbi-based Mayogi coffee washing station earned the 3rd highest auctioner – attracting US.- based Ascension Coffee Roasters Company to buy its premium coffee at $19.84 per kilogram. “I think this money will also help my fellow farmers in developing themselves and starting some other businesses,” he said. According to Mutagengwa, the latest price tag on Rwanda’s premium coffee is a morale-booster to farmers which pushes them to striving for the best quality. After the auction, Mutagengwa told KT Press that about 50% of the auctioned money goes to farmers who supply cherries to the washing stations while the latter takes $3.3 per kilogram plus 10% of the total income going to the winning lot. The auctioning organized by Alliance for Coffee Excellence (ACE) – an American non-government organization and Rwanda’s National Agricultural Export Development Board (NAEB) give all intentional bidders’ samples of coffee on every washing stations. After the auction, all lots will be shipped to winners with effective payments. 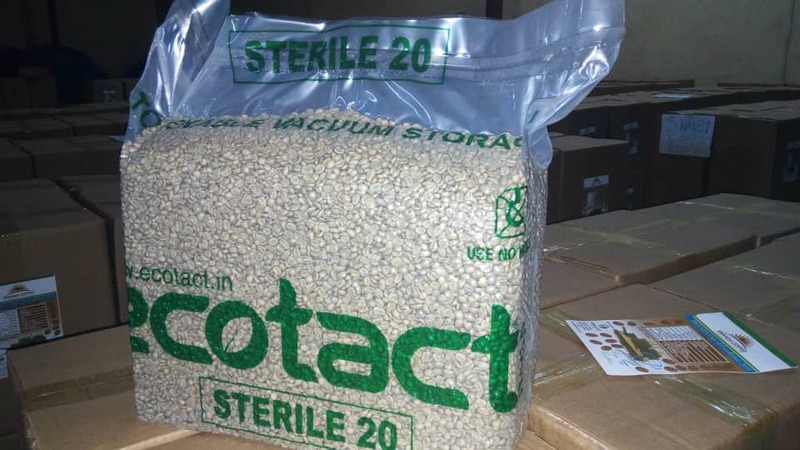 Since the inception of CoE awards in 2008, the highest international auctioned prices ever was $82, 57 by Muhondo coffee washing station in Gakenke district in Northern province in 2014 while Muyongwe coffee washing station from the same district registered a record of $67.46 per kilogram in 2015. Statistics from NAEB indicate that Rwanda exported 18.4 metric tons of coffee and earned $58.5 million in 2016-2017 fiscal year. It is projected that there will be an annual average export growth rate of 29 per cent – translating to $104.3 million by end 2018.